Credits earned in the Nursing Assistant Certificate Level I (Integrated Curriculum) program may be applied to this degree. This program is designed for students interested in becoming a registered nurse (RN). The curriculum is organized around a series of concepts progressing from simple to complex. Lone Star College has agreements with many colleges and universities that allow ADN graduates to earn their BSNs. 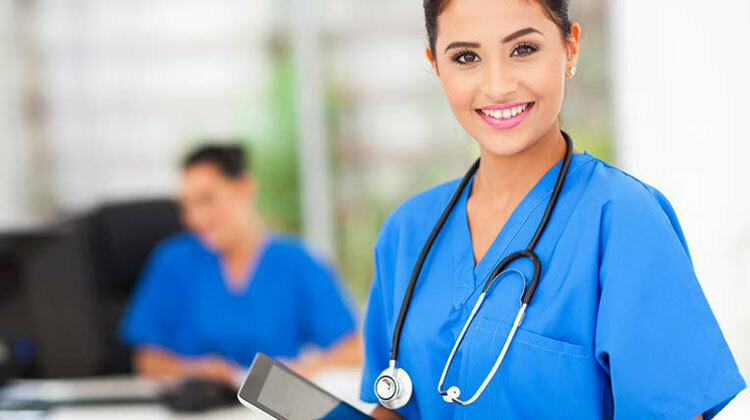 The integrated programs also offer the Transition to Professional Nursing Program for articulating students designed for licensed vocational nurses (LVNs) or paramedics to become ADNs. The LSC Nursing program is accredited by the Accreditation Commission for Education in Nursing (ACEN), 3343 Peachtree Road, Suite 850, Atlanta, GA 30326. ACEN website or telephone is 404.975.5000 and are approved by the Texas Board of Nursing (TBON), 333 Guadalupe #3-460, Austin, TX 78701. TBON website or phone 512.305.7400.